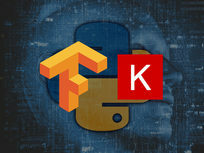 This course is your complete guide to practical machine and deep learning using the Tensorflow and Keras frameworks in Python. 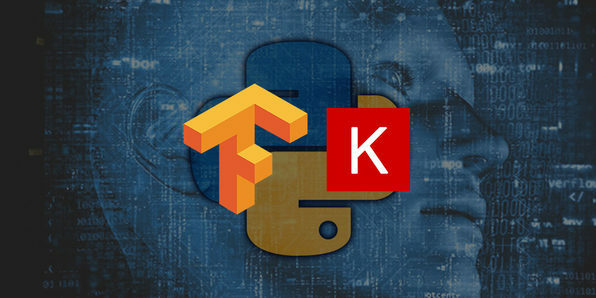 In the age of Big Data, companies across the globe use Python to sift through the avalanche of information at their disposal and the advent of Tensorflow and Keras is revolutionizing deep learning. This course will help you break into this booming field. Minerva Singh is a PhD graduate from Cambridge University where she specialized in Tropical Ecology. She is also a Data Scientist on the side. As a part of her research, she has to carry out extensive data analysis, including spatial data analysis using tools like R, QGIS, and Python. Minerva also holds an MPhil degree in Geography and Environment from Oxford University. 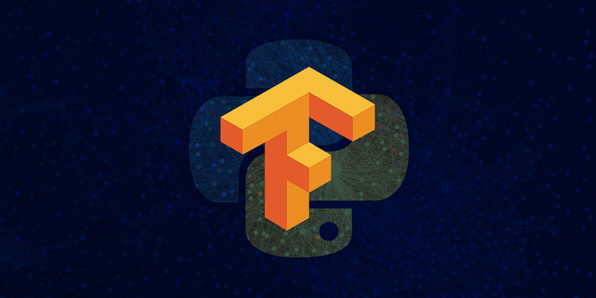 This course is your complete guide to practical data science using the Tensorflow framework in Python. 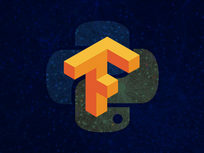 Here, you'll cover all the aspects of practical data science with Tensorflow, Google's powerful deep learning framework used by organizations everywhere. 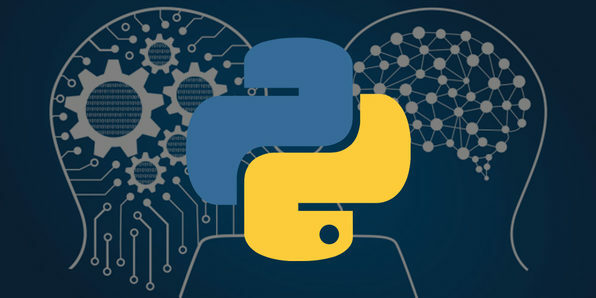 This course offers a complete guide to practical data science using Python. 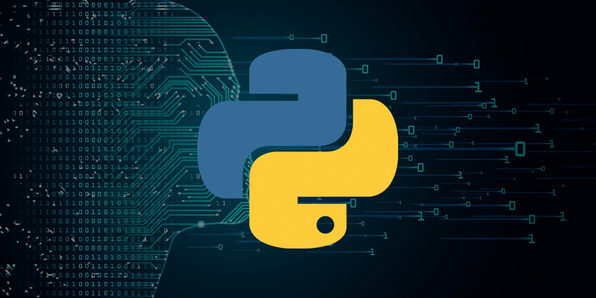 You'll cover all aspects of practical data science in Python. 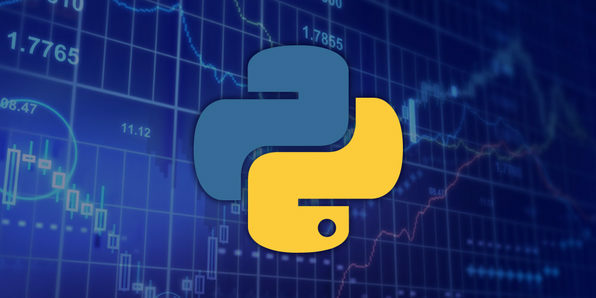 By storing, filtering, managing, and manipulating data in Python, you can giver your company a competitive edge and boost your career to the next level. Pre-process & wrangle your Python data by removing NAs/No data, handling conditional data, grouping by attributes, etc. 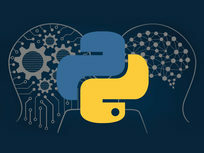 In this easy-to-understand, hands-on course, you'll learn the most valuable Python Data Science basics and techniques. 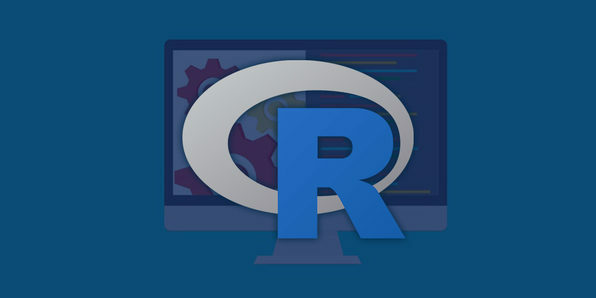 You'll discover how to implement these methods using real data obtained from different sources and get familiar with packages like Numpy, Pandas, Matplotlib, and more. 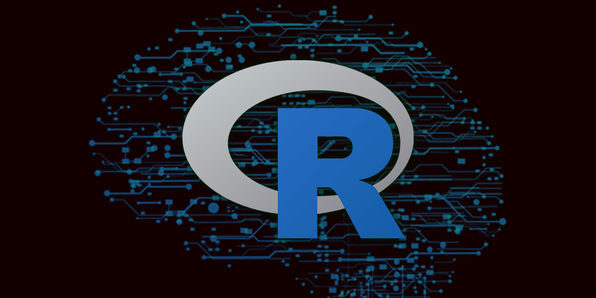 You'll even understand deep concepts like statistical modeling in Python's Statsmodels package and the difference between statistics and machine learning. 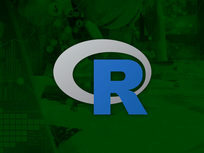 In this course, you'll use easy-to-understand, hands-on methods to absorb the most valuable R Data Science basics and techniques. After this course, you'll understand the underlying concepts to understand what algorithms and methods are best-suited for your data. 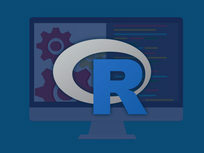 Dive into R data science using real data in this comprehensive, hands-on course. Get up to speed with data science packages like caret, h20, MXNET, as well as underlying concepts like which algorithms and methods are best suited for different kinds of data. 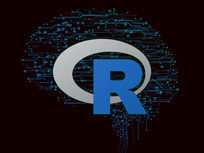 Help your company scale by becoming an R expert! 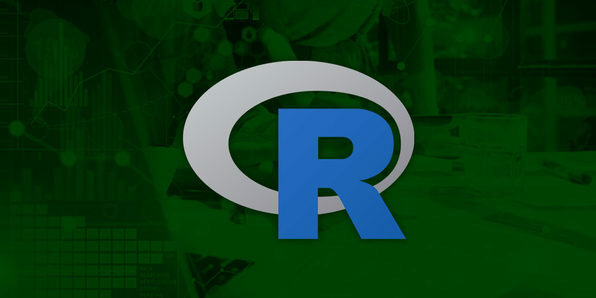 In this course, you'll learn to implement R methods using real data obtained from different sources. After this course, you'll understand concepts like unsupervised learning, dimension reduction, and supervised learning. 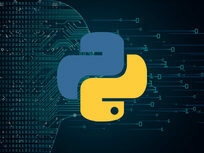 In this course, you’ll start by absorbing the most valuable Python Data Science basics and techniques. 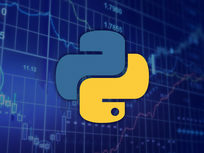 You'll get up to speed with packages like Numpy, Pandas, and Matplotlib and work with real data in Python. You'll even delve into concepts like unsupervised learning, dimension reduction, and supervised learning.